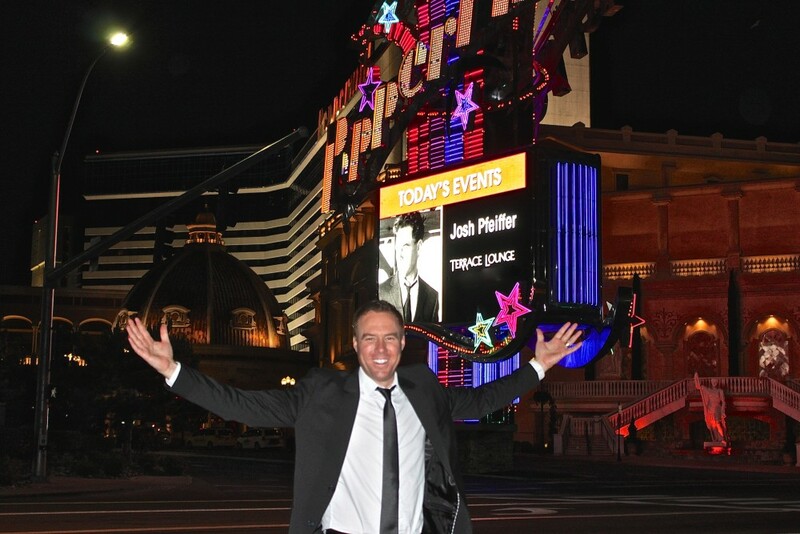 The band and I had a blast as usual performing three straight nights at the Peppermill Casino Resort in Reno, NV! It always feels more like a vacation than it does work when we are here! Love was definitely in the air with all of the beautiful couples filling the dance floor… One of the reasons I have always loved this music is because of the timeless romance it embodies so naturally the songs were right at home for Valentines Day! A big thanks to my band Dave Hawkes, Krista White, Andrew Rosenbloom, and John Ady for your dedication and amazing talent! I love taking the stage with all of you!